Holman Plumbing and Water Treatment can install any water or well pumps required for residential, office or restaurant water treatment throughout Vancouver Island and the surrounding islands. Shallow Well? Deep well? No problem. 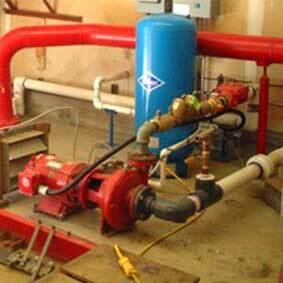 Holman Plumbing is experienced in installing well pumps for both shallow and deep wells. We also supply and install the latest in Deep Set PVC Piping. To contact us, give us call, text, or email! We'll be happy to answer any questions.